It. Has. Begun! 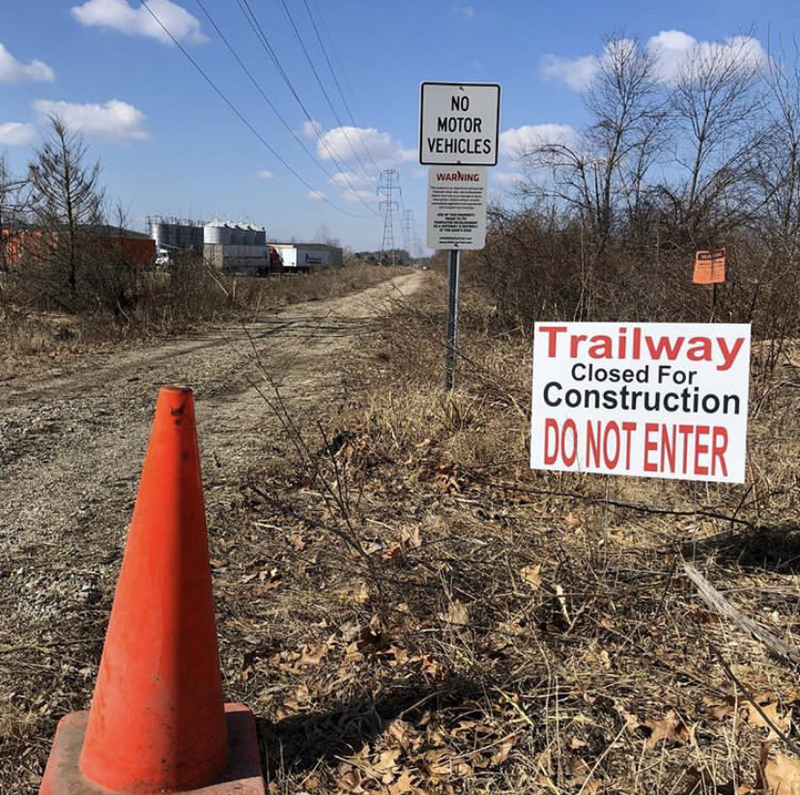 The official start of construction on the Michigan Air Line Trail…the trail is now closed between Benstein and Ladd. There will be sporadic closings along the trail as the contractor gets it ready for surfacing. Please do not use any trail segment that is posted as closed! A beautiful trail will be open before you know it! 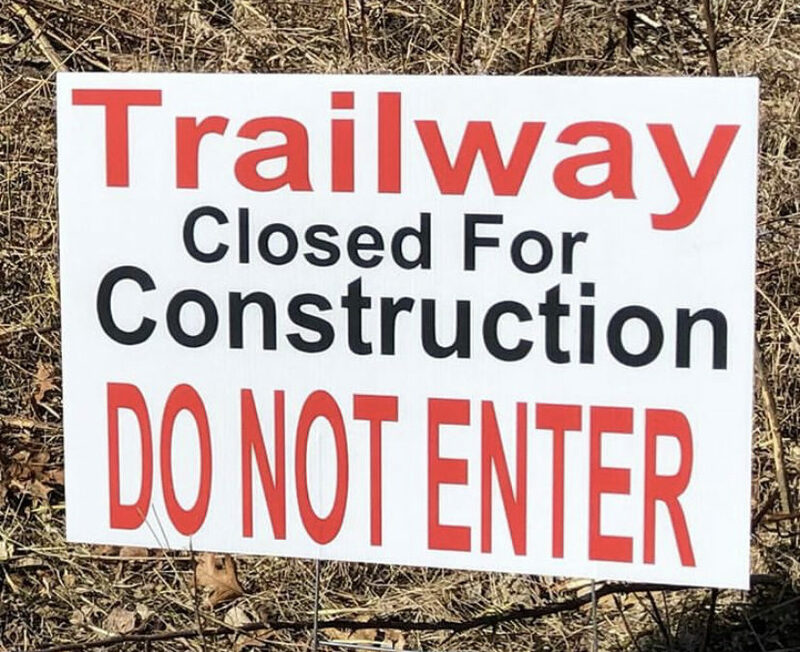 More info to come on the Michigan Air Line Trail website: http://miairlinetrail.com/ – Projected completion is August/September of this year.